Snoop Dogg is investing $25 million into one of the fastest growing industries in the USA, the cannabis industry. You guessed it. Musical millionaire, Snoop Dogg is keeping his loyalty with his favorite herb by making a $25 million bet on legal marijuana in the USA. Why is he going to win? Because economists predict that the marijuana industry could potentially be the next big American industry, and investors do not want to miss out on the opportunity for an economic boom. Popularity for marijuana has continued to grow over the last decade, and in the last couple of years we’ve seen an enormous shift in the legalization movement in the USA. Since then, celebrities among others have jumped on board the marijuana bandwagon for successful investments. Snoop Dogg is just one of many who are taking a gamble, albeit a well thought out one, on the marijuana industry for the multitude of potential revenue. America hasn’t seen an industry boom economically like this in a long time, and people are not neglecting to notice the potentials. In Colorado alone (where marijuana is legal recreationally), the sales of marijuana products last year was almost $1 billion. The state is making so much revenue that they may have to give some of it back to tax payers. “This is the fastest-growing industry in America. Despite all the stigma, people are recognizing this could be the next great American industry,” said Troy Dayton, CEO of ArcView, another investor in the cannabis industry. Marijuana is now fully legal in five states, and the movement is happening quickly across the USA. If the statistics from the legal states is anything to go by, by the time legal marijuana reaches the rest of America, the marijuana industry will be in full bloom. With the potential for revenue being as big as it is, it is no surprise that Snoop Dogg, among others, are eager to invest their pennies. Snoop Dogg has announced that he’ll be putting at least $25 million down, but the final figure is yet to be decided. Among him are others that have laid down enormous amounts of money for the potential return that the marijuana industry can bring. ArcView has apparently already invested $20 million into the cannabis industry and their profits are growing rapidly. 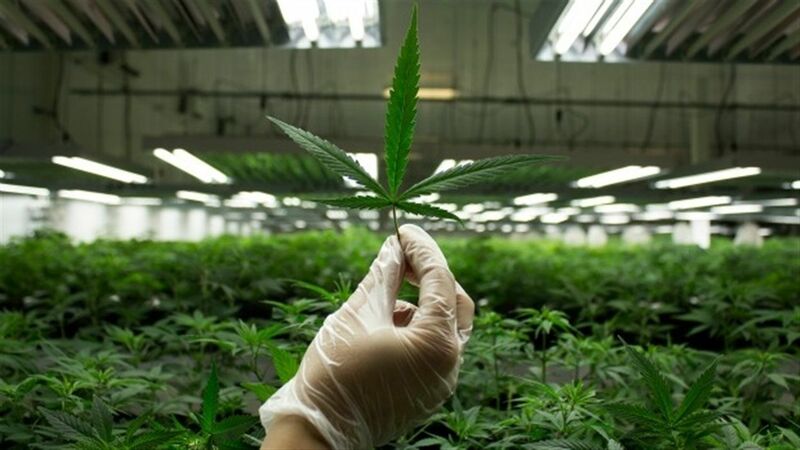 Poseidon Asset Management’s Pioneer Hedge Fund, another investment fund of the USA has also invested $5 million into the growing cannabis market. The companies that investors are opening up the bank for are selling all the kinds of products that are required for the marijuana industry. This ranges from products to help growers to products to help dispensary owners all the way to products that make their way into the hands of the customers. It’s almost hard to predict just how enormous the cannabis industry can get when we consider how rapidly it has grown over the last couple of years. There is no denying that there is popularity among consumers, and the governments of legal states are happy with the outcome. In an interview with NBC news, it was predicted that the cannabis market could reach $50 billion with the end of prohibition, half the value of the beer market. Snoop Dogg’s decision to invest $25 million is not a bad bet given the way the industry is headed. In fact, it seems like a good bet to make with the right cards, and it keeps him in touch with his favourite friend, Mary Jane! What do you think about Snoop Dogg’s investment? Let us know your thoughts on our social media or in the comments section below.